Obituary for Jimmy Harris | Worley Funeral Home, Inc.
Mr. Jimmy Harris, 76, of 71 Ocracoke Lane, Clinton, NC, passed away Saturday, March 23, 2019 at UNC Hospitals, Chapel Hill, NC. The funeral service will be held at 12pm, Friday, March 29, 2019 at Worley Funeral Home Chapel with Dr. Lillie Stokes officiating. 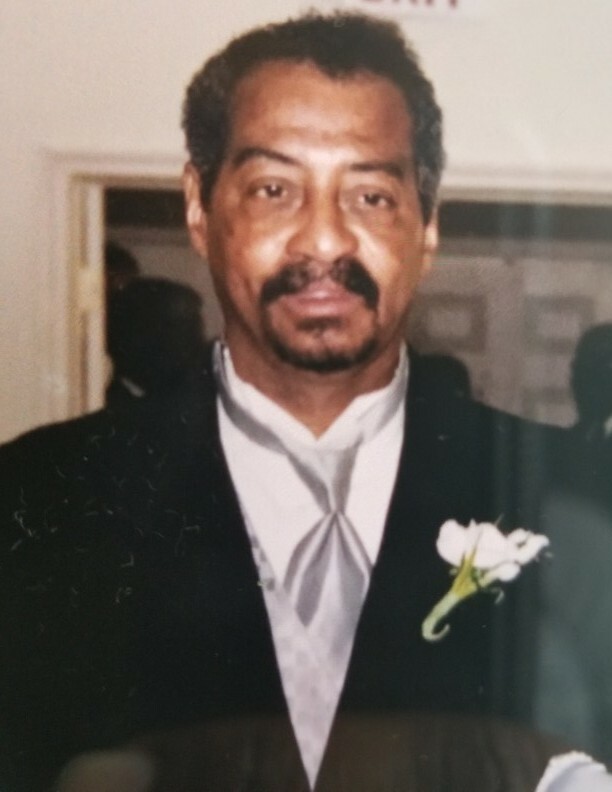 Mr. Harris is survived by DAUGHTER-Letitia H. Evans of Clinton, NC; SISTERS-Joann McCalop of Lanham, MD and Hannah Jones of Clinton, NC; BROTHERS-Russell Harris of High Point, NC and Calvin Harris of Fayetteville, NC; 3 grandchildren.